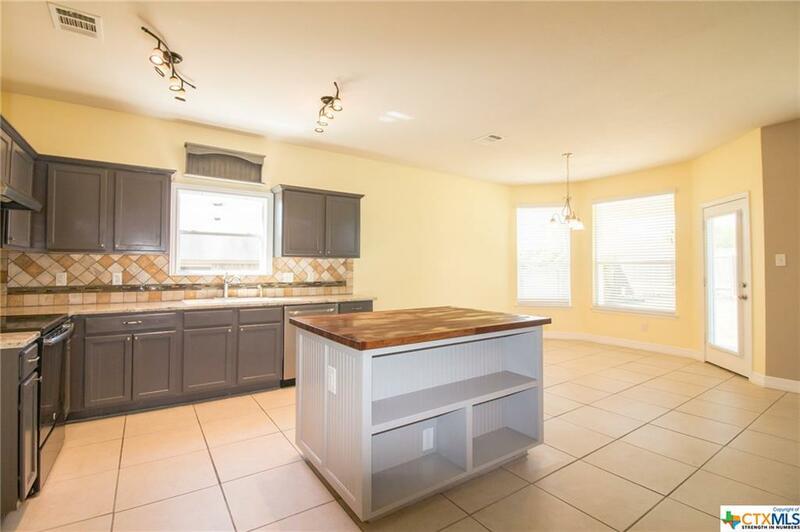 WITH TRADITIONAL RED BRICK CURB APPEAL, THIS AWESOME 5 BEDROOM FAMILY HOME ON A CUL-DE-SAC STREET NEAR THE NEIGHBORHOOD POOL OFFERS MULTIPLE LIVING & DINING SPACES, UPDATED LAMINATE WOOD AND TILE FLOORS, & A REMODELED ISLAND KITCHEN FEATURING GRANITE & BUTCHER BLOCK COUNTERTOPS, PAINTED CABINETS, & STAINLESS APPLIANCES! 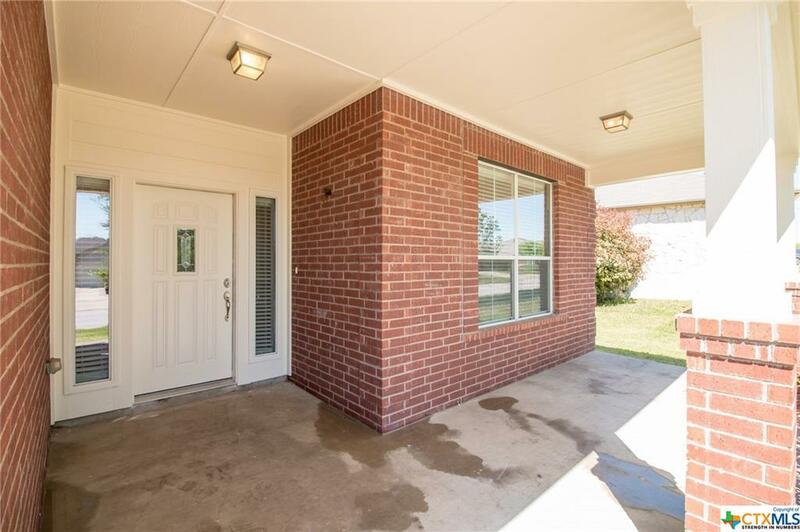 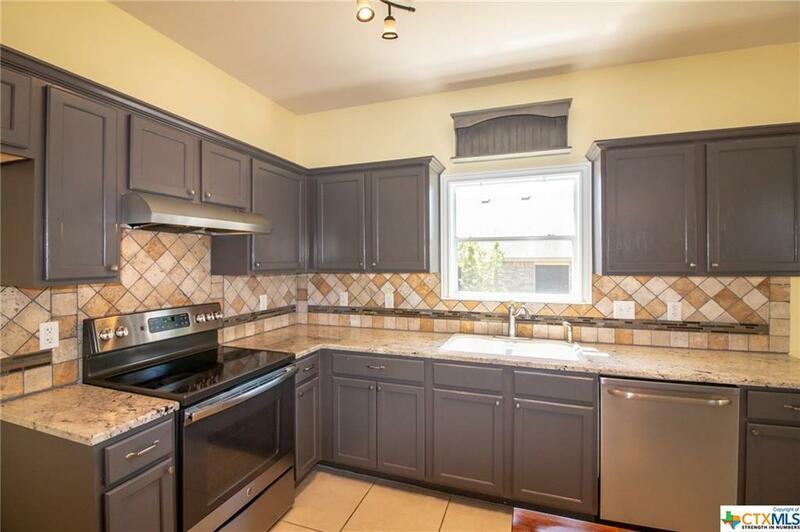 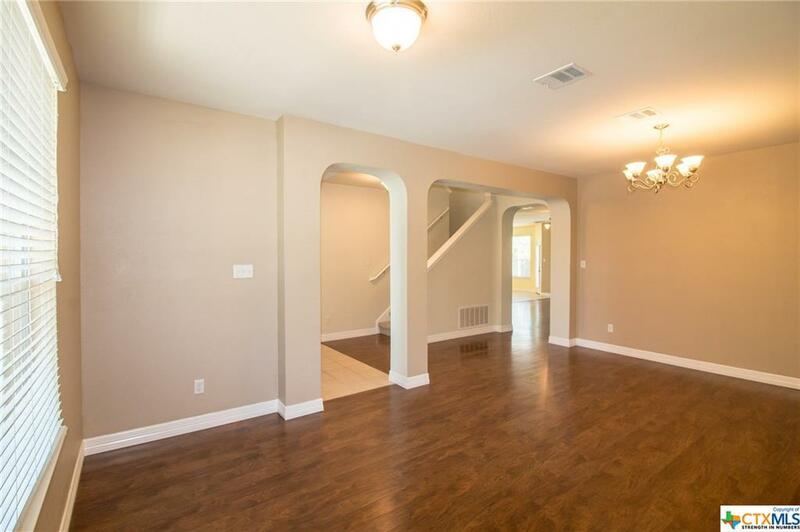 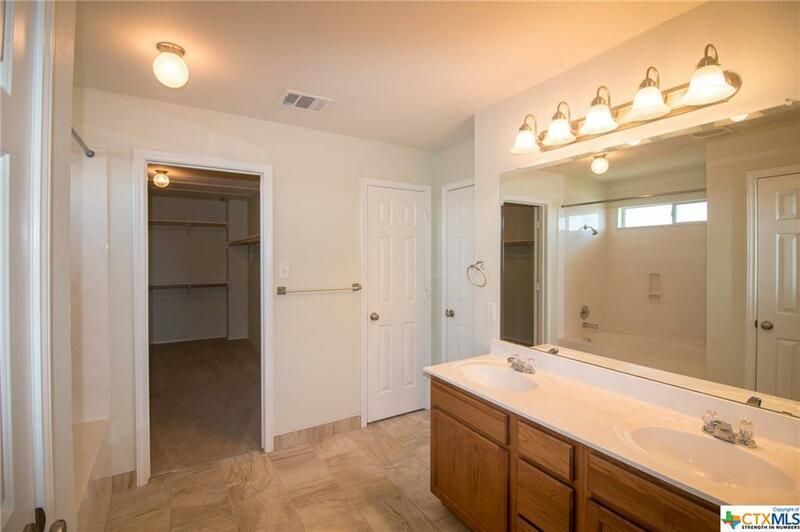 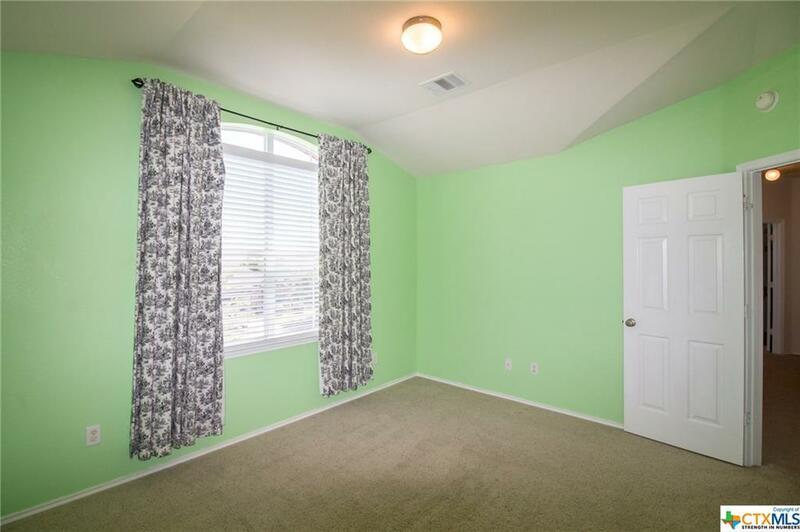 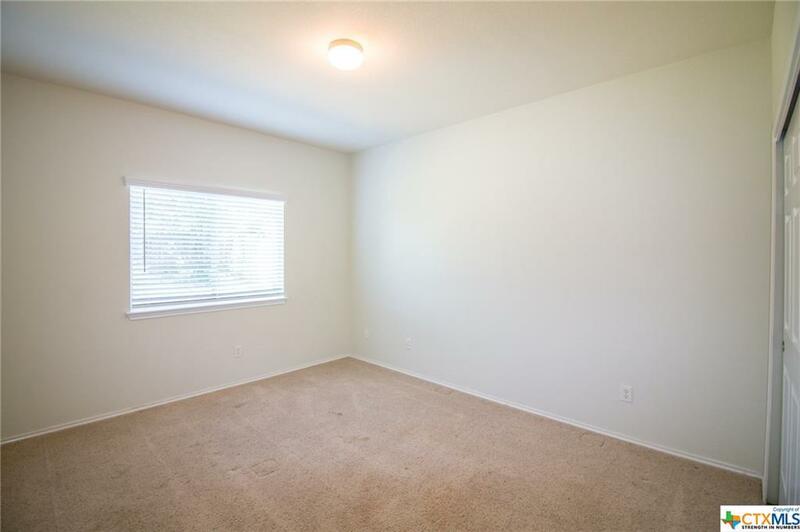 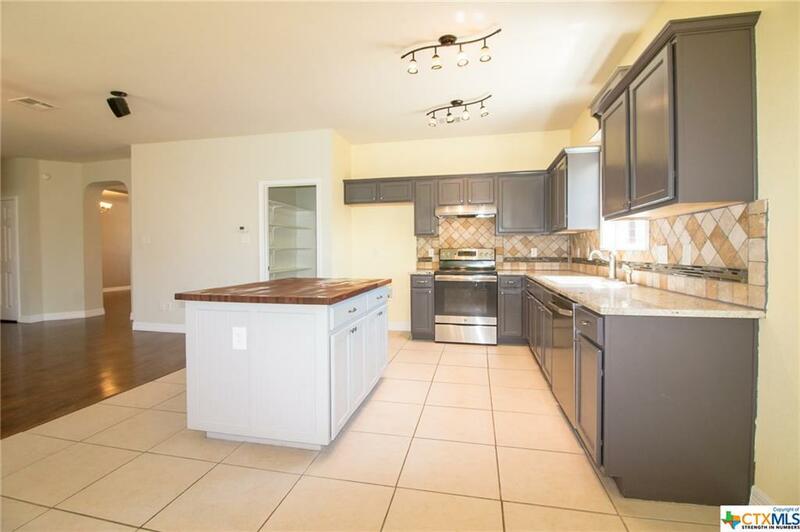 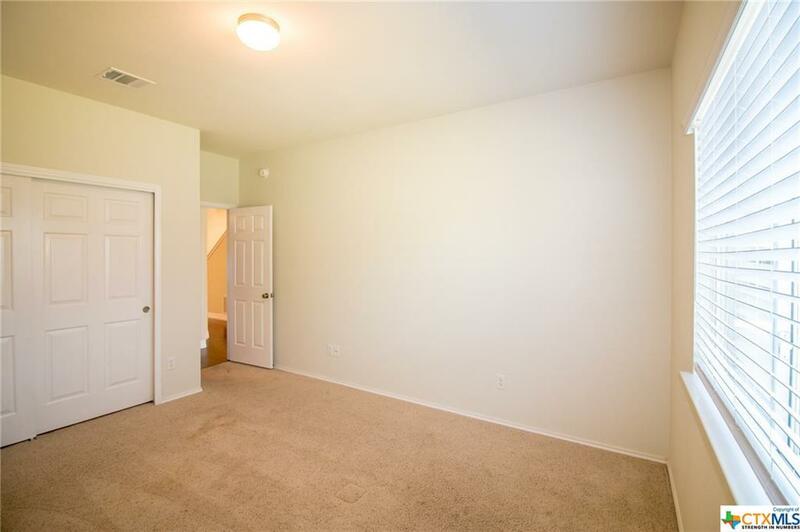 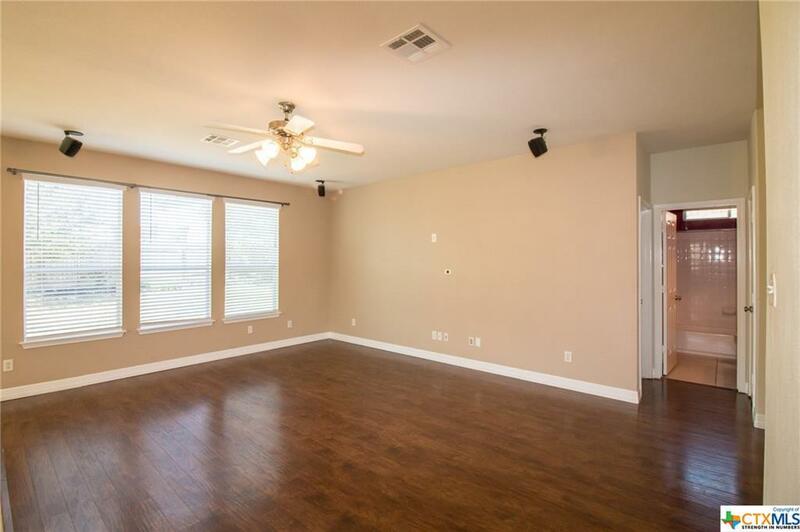 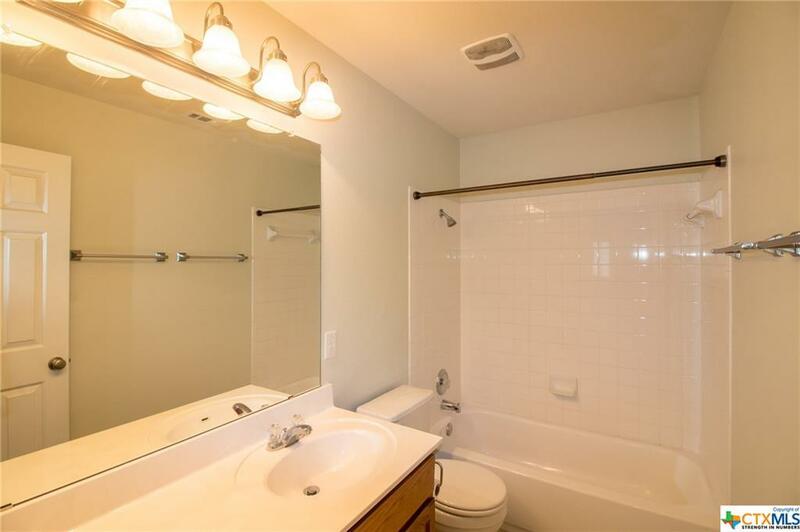 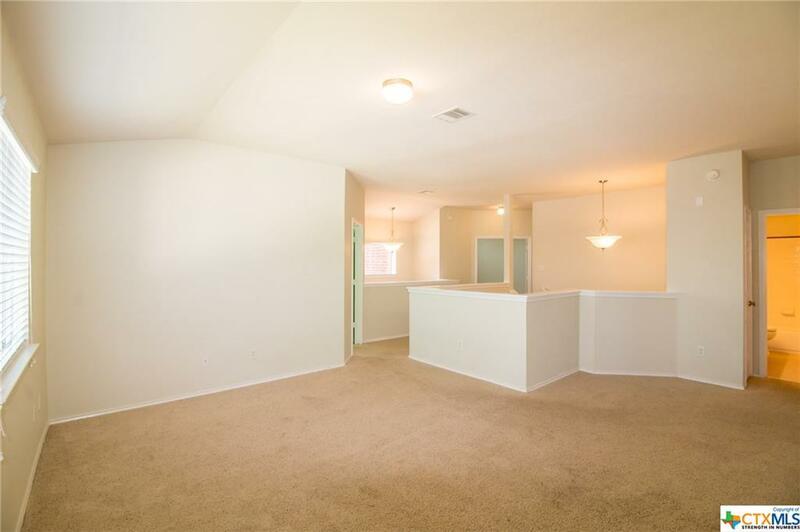 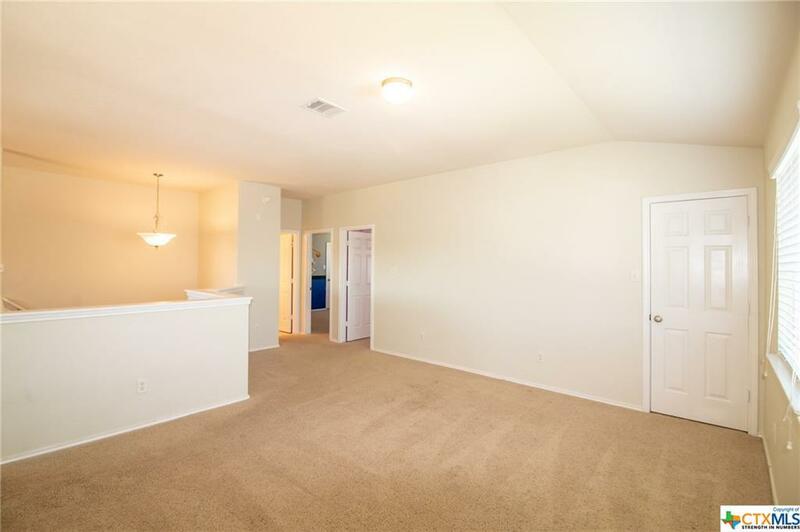 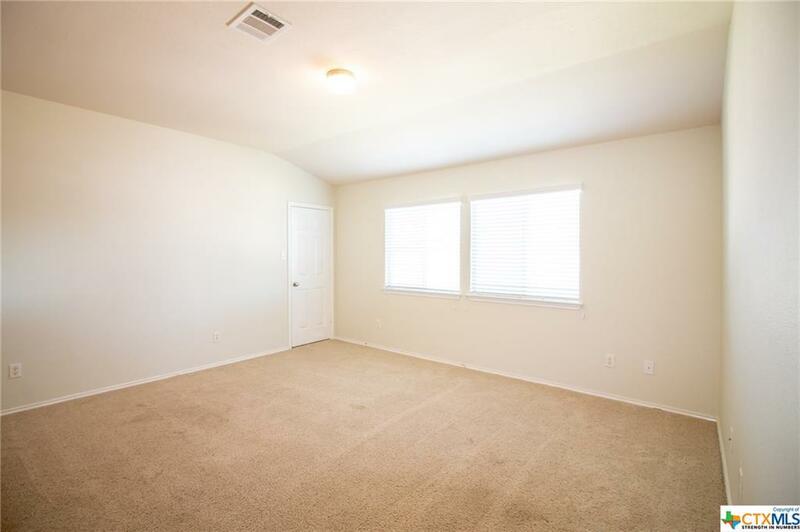 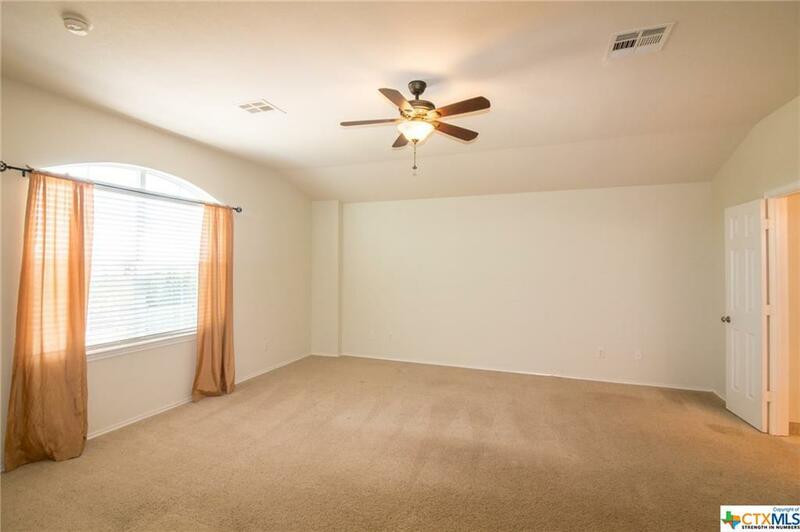 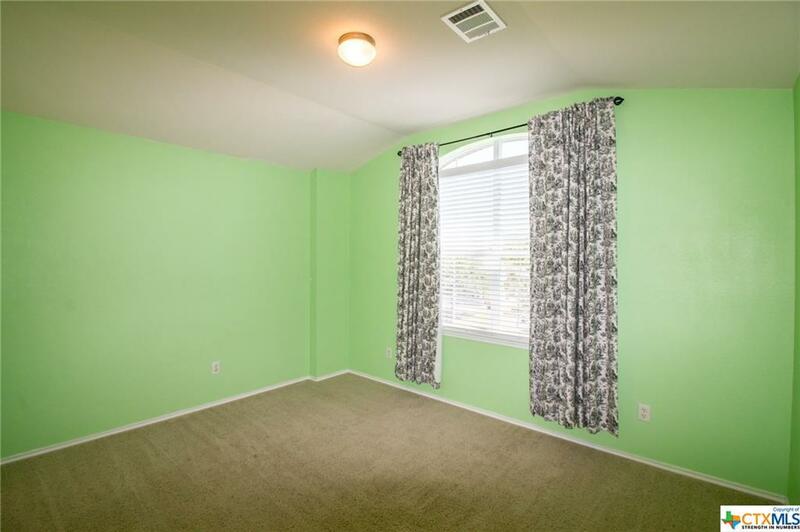 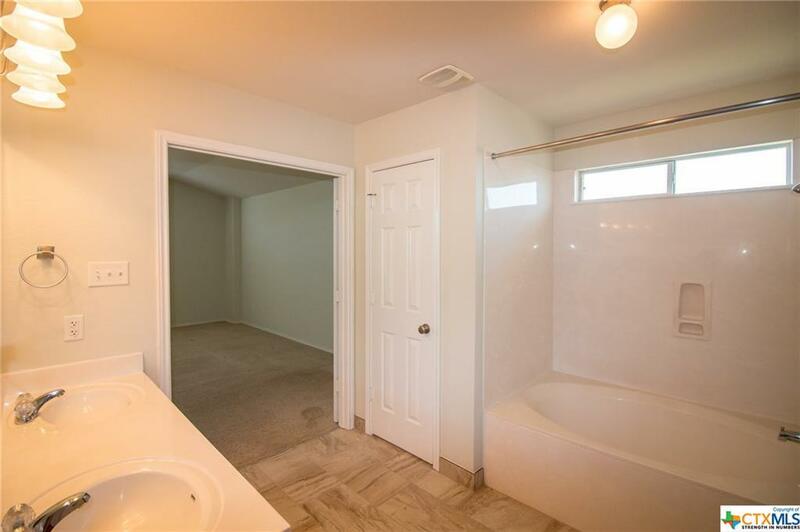 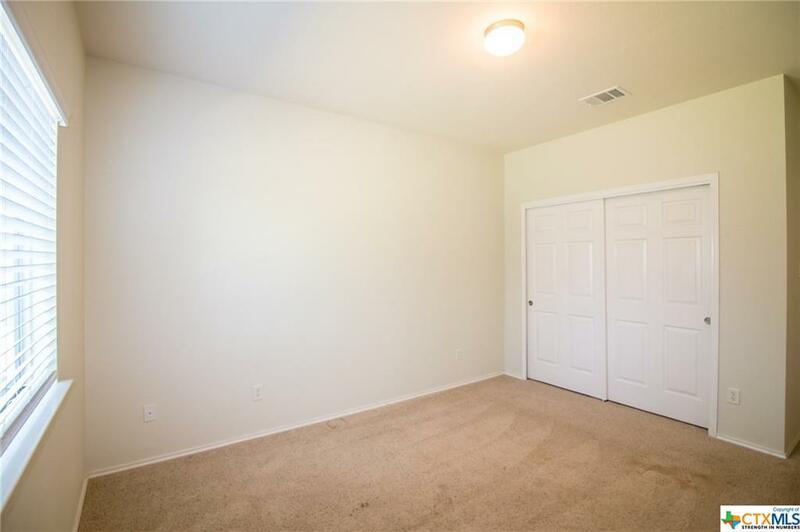 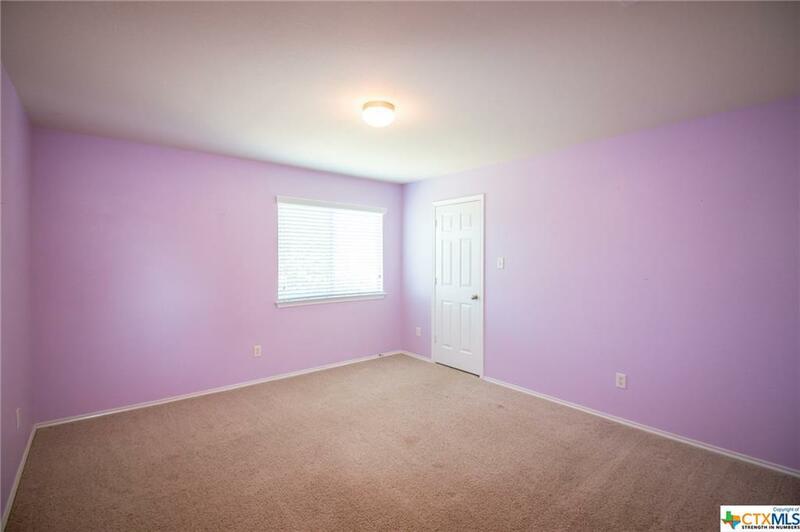 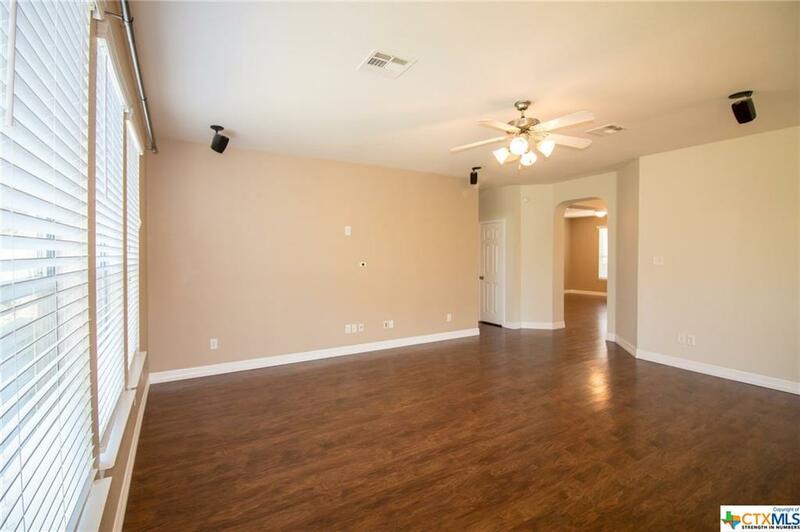 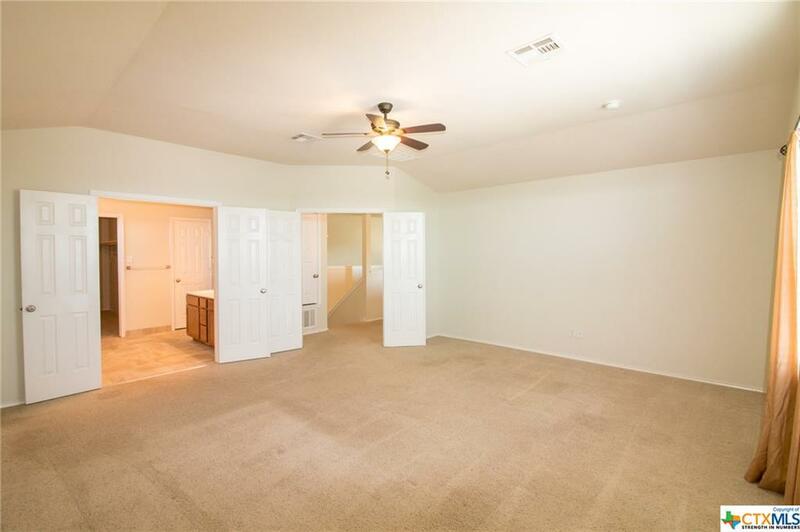 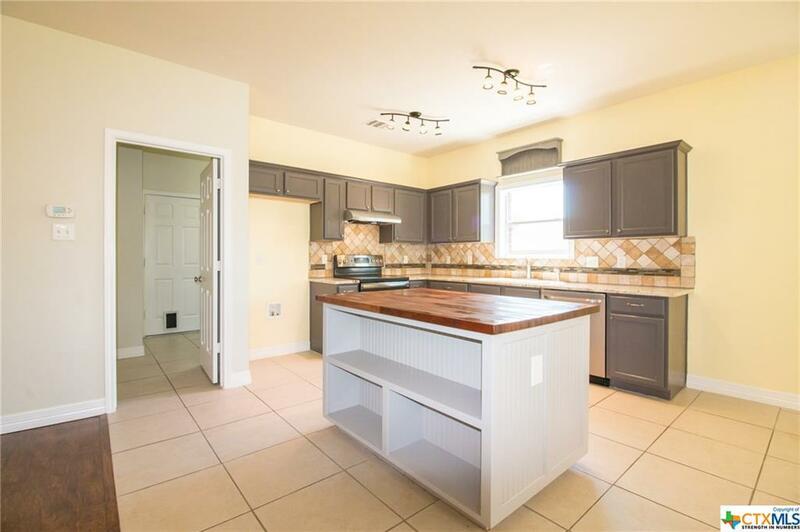 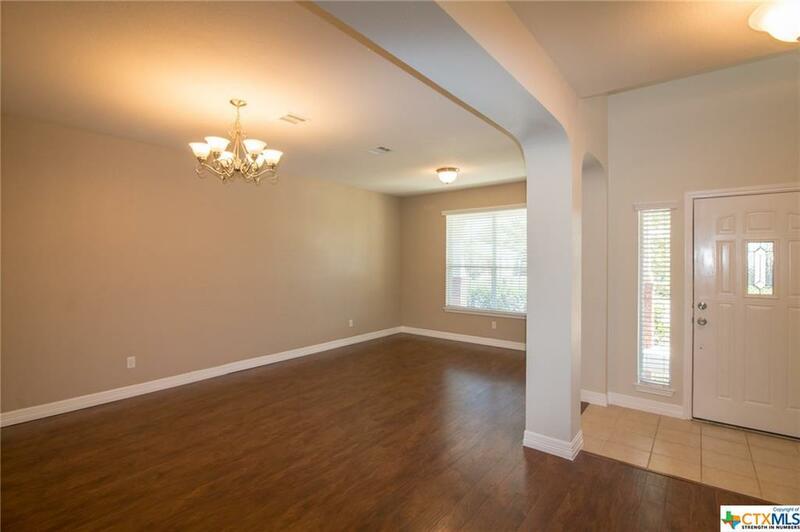 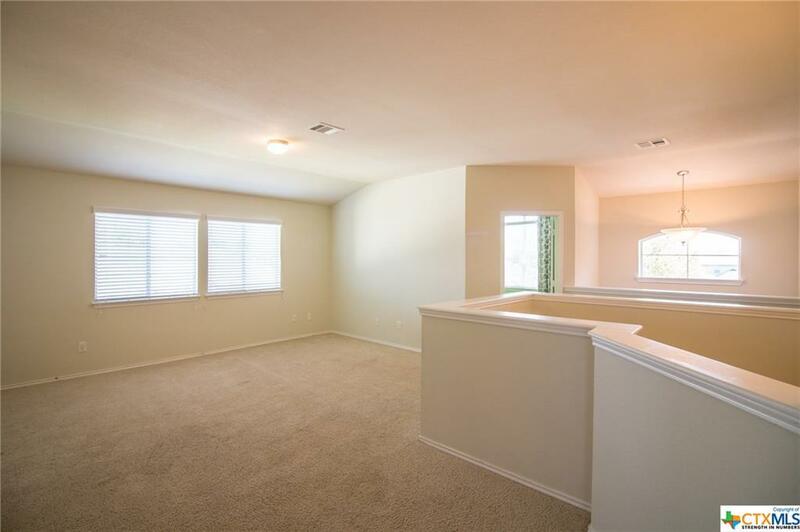 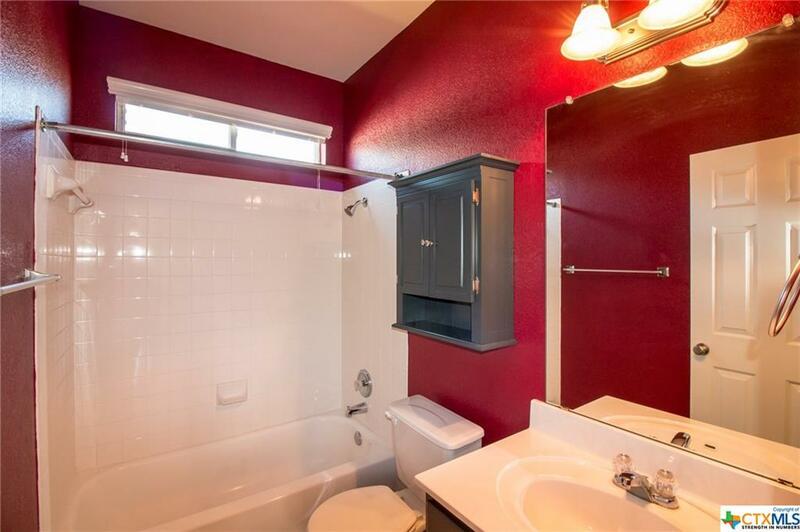 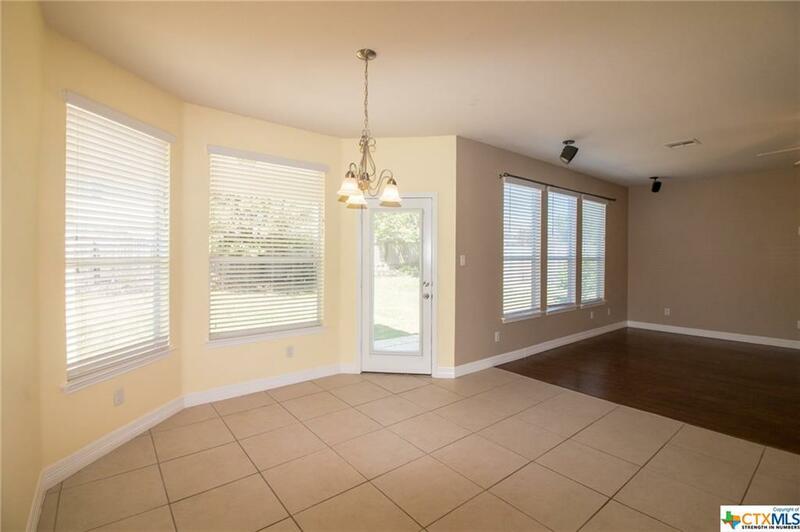 WITH A GUEST BEDROOM & FULL BATH DOWNSTAIRS, THE UPSTAIRS IS SPACIOUS WITH ITS OVERSIZED MASTER, DOUBLE VANITY BATH WITH SEPARATE SHOWER & TUB, AND A HUGE WALK-IN CLOSET. 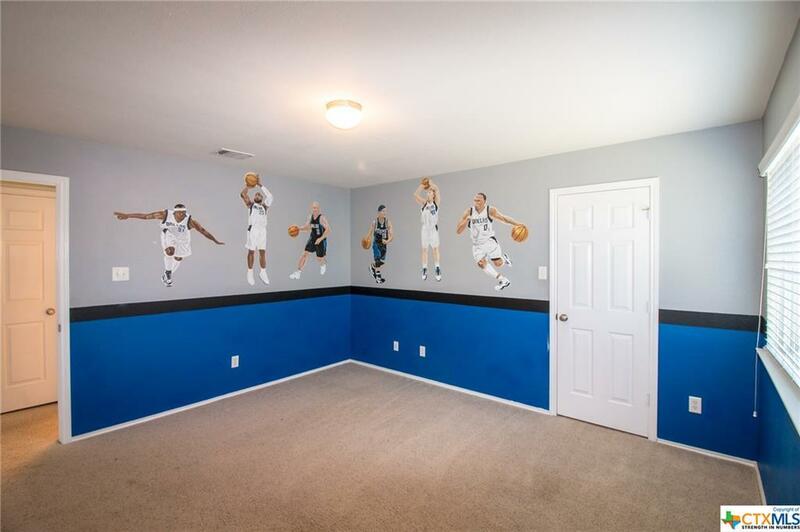 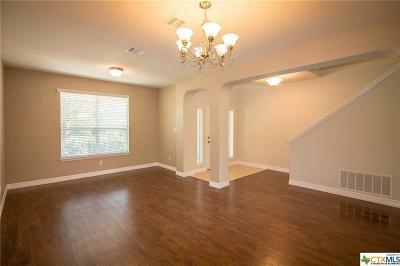 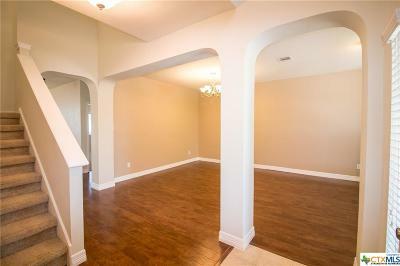 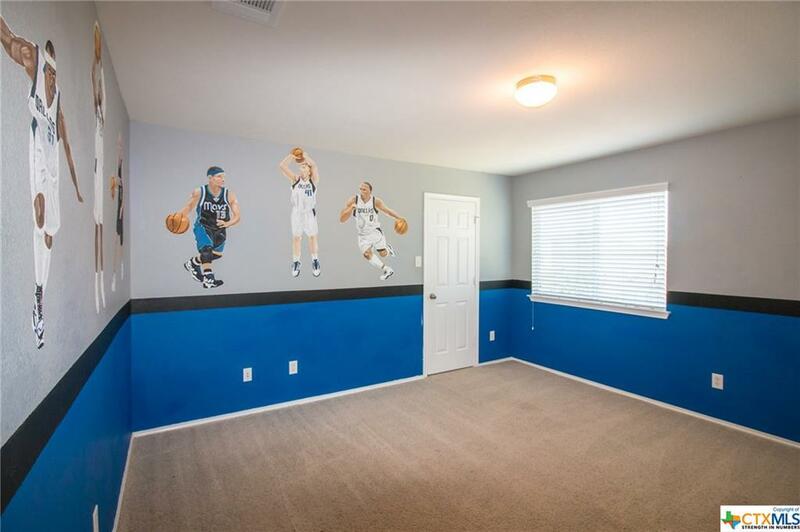 OFF THE SECOND STORY LIVING AREA ARE THE THREE ADDITIONAL BEDROOMS, TWO WITH HANDPAINTED MURALS BY A LOCAL ARTIST! 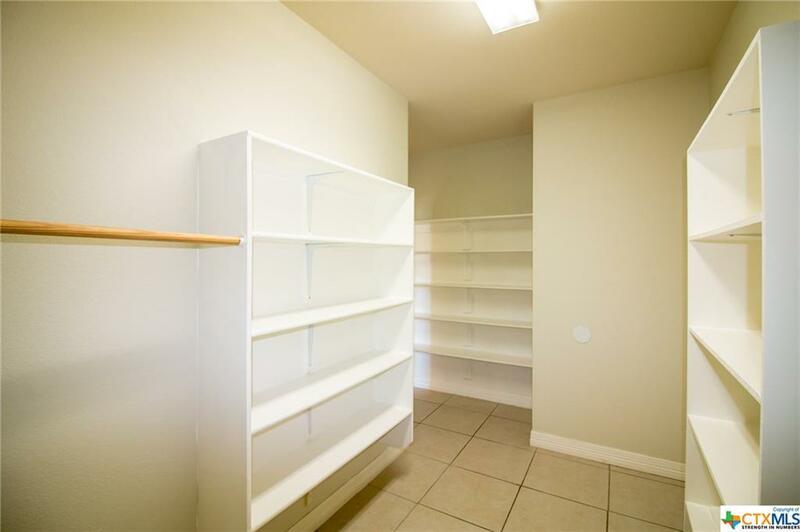 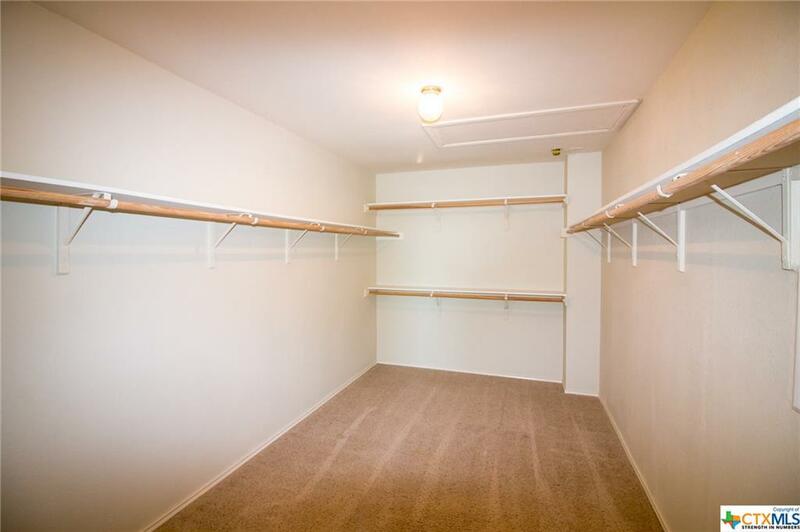 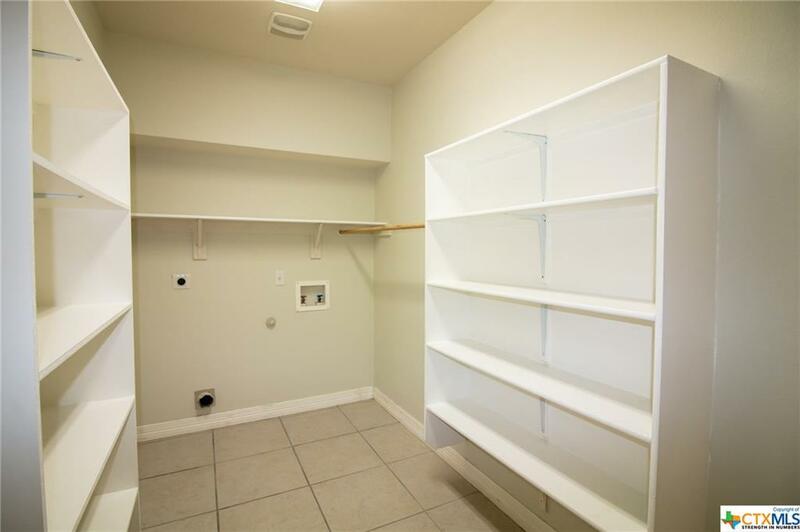 THE LAUNDRY ROOM/PANTRY IS REPLETE WITH STORAGE IN ITS THREE SHELVING UNITS. 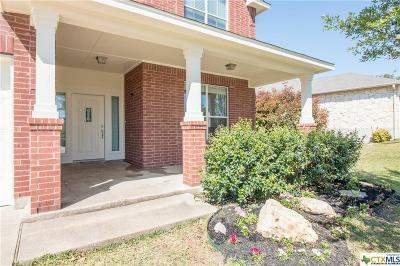 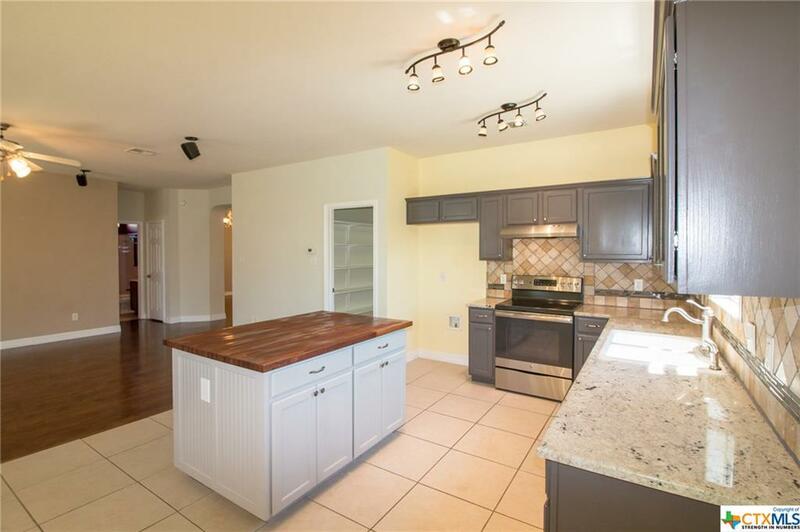 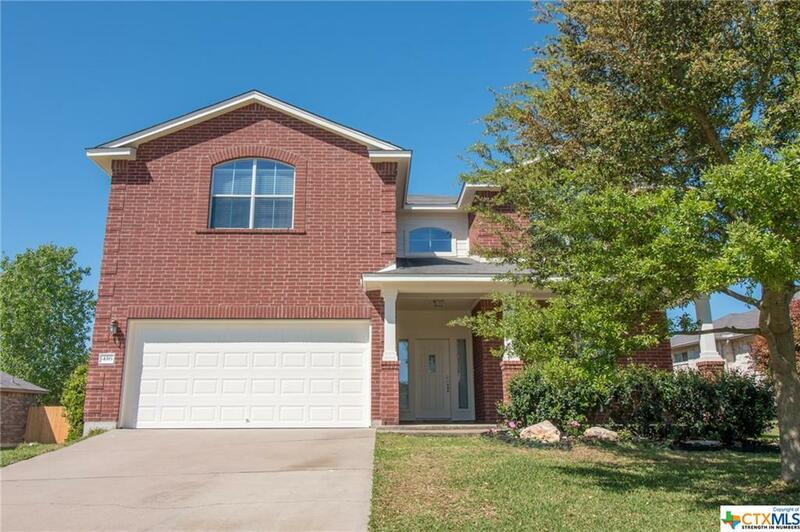 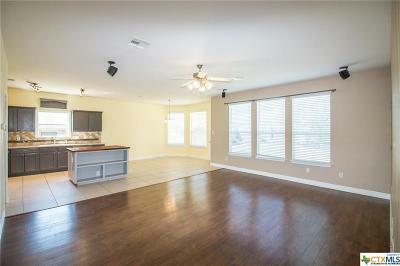 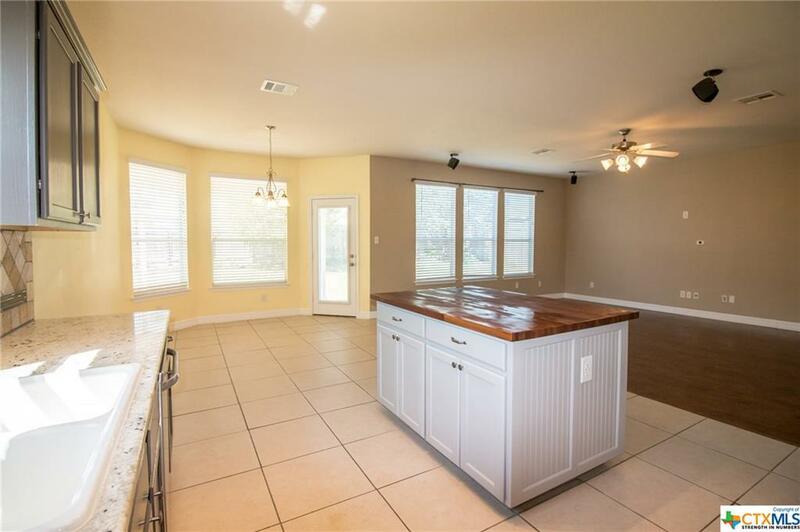 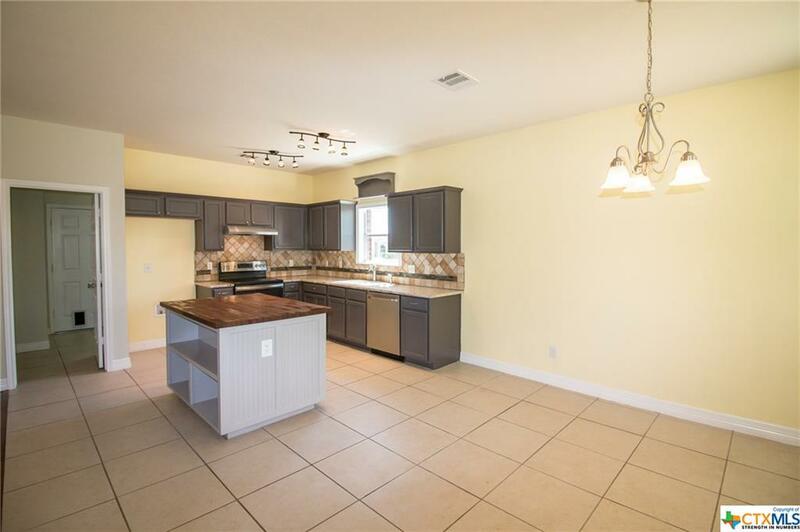 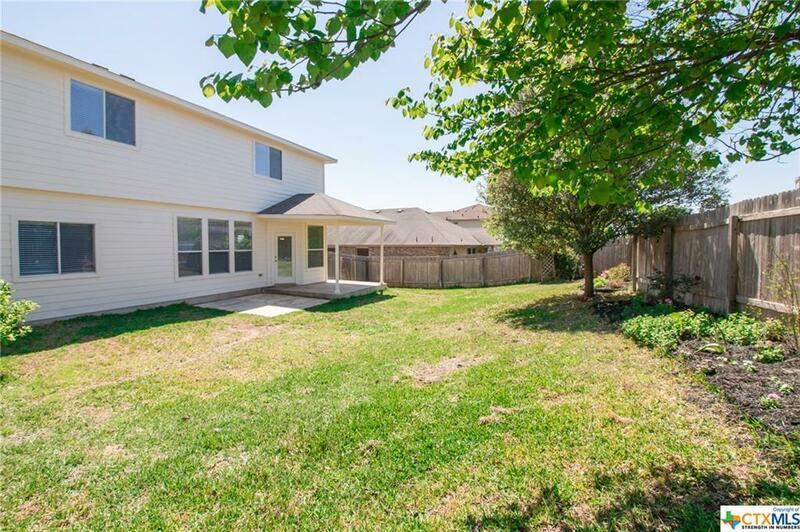 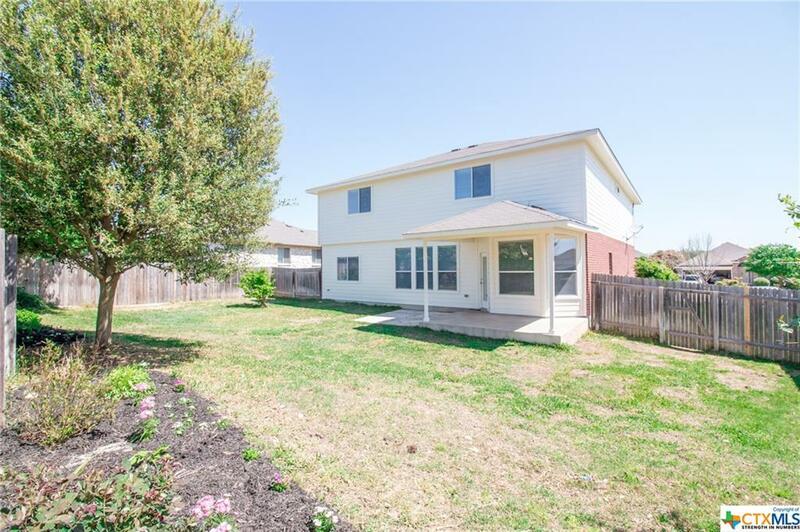 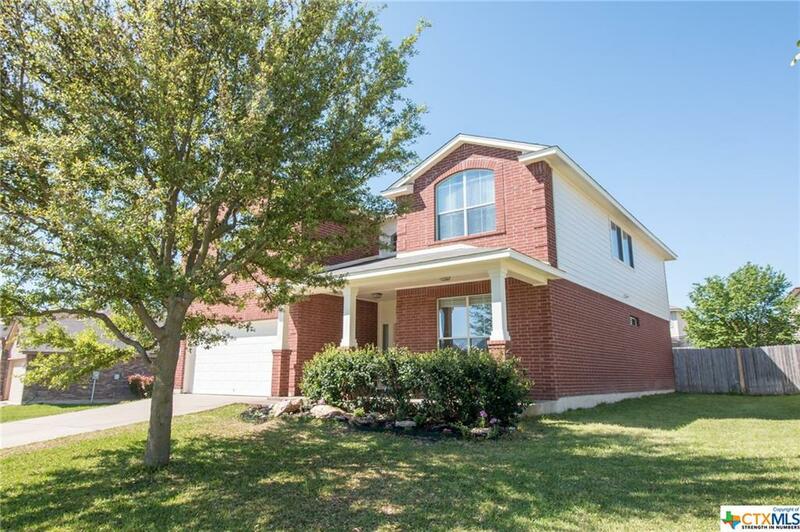 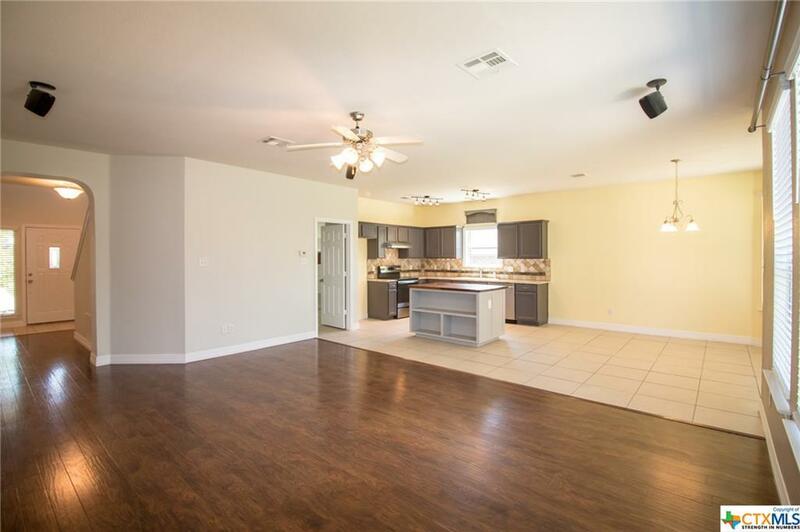 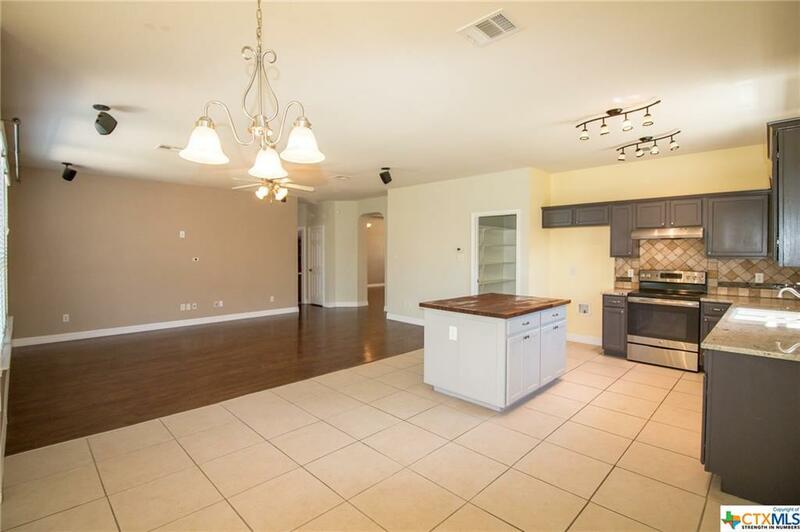 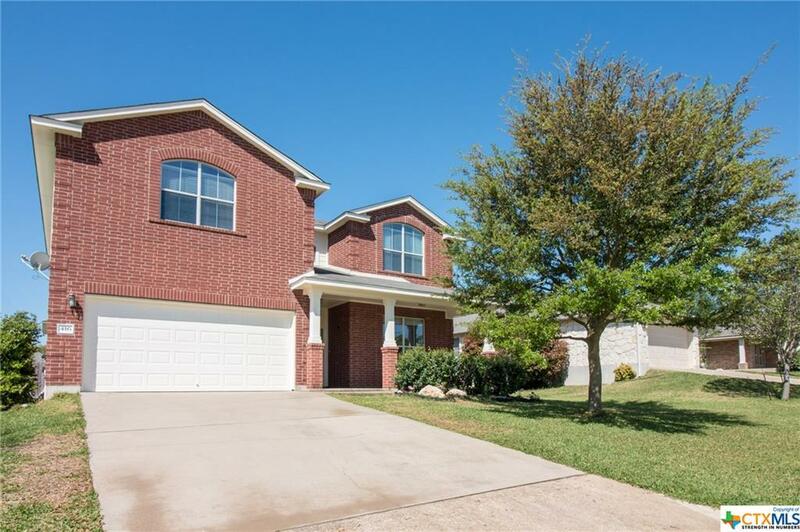 WITH DEEP COVERED PATIOS & A SPRINKLER SYSTEM FRONT AND BACK, THIS BELTON ISD HOME IS READY FOR ITS NEW FAMILY! Directions: From West Adams Ave, Turn Onto Starlight Drive. 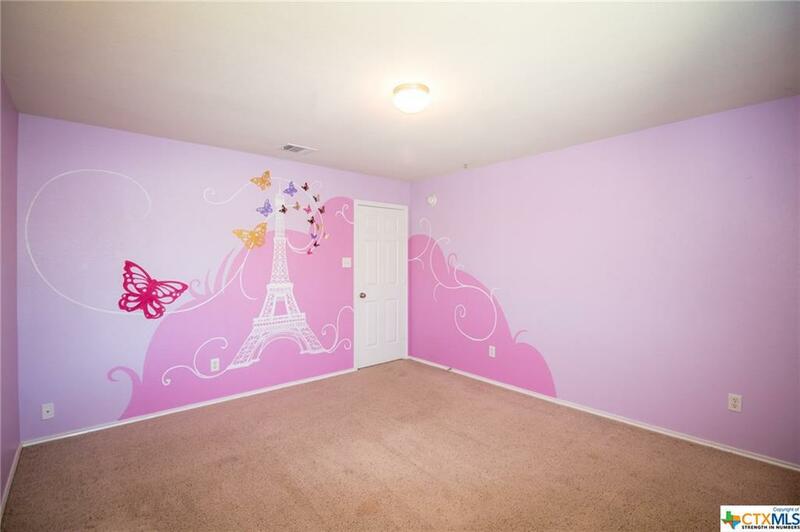 Turn Right Onto Weeping Willow. Home Will Be On Your Right.